The truth may not change your circumstances, but it will change you. Uncover and overcome the lies that keep you from abundant life. Satan is the master deceiver, and his lies are endless: God doesn’t love me. God’s ways are too restrictive. I’m not worth anything. My sin isn’t really that bad. When we believe his lies, we are quickly trapped in fear, guilt, or loneliness, ensnared by our past or by a desperate desire for approval. 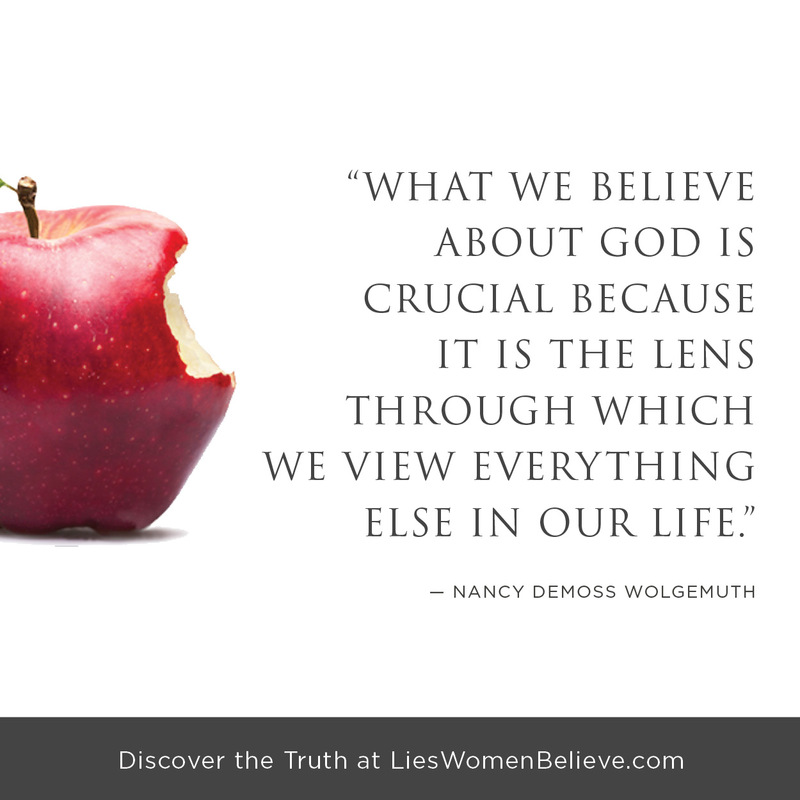 In Lies Women Believe, Nancy exposes the most common lies that Christian women believe—lies about God, sin, priorities, marriage, emotions, and more. Nancy then shows how we can be set free to walk in God’s grace, forgiveness, and abundant life. This book trains us to wield the most effective weapon we have to overcome Satan’s deceptions—God’s Truth. 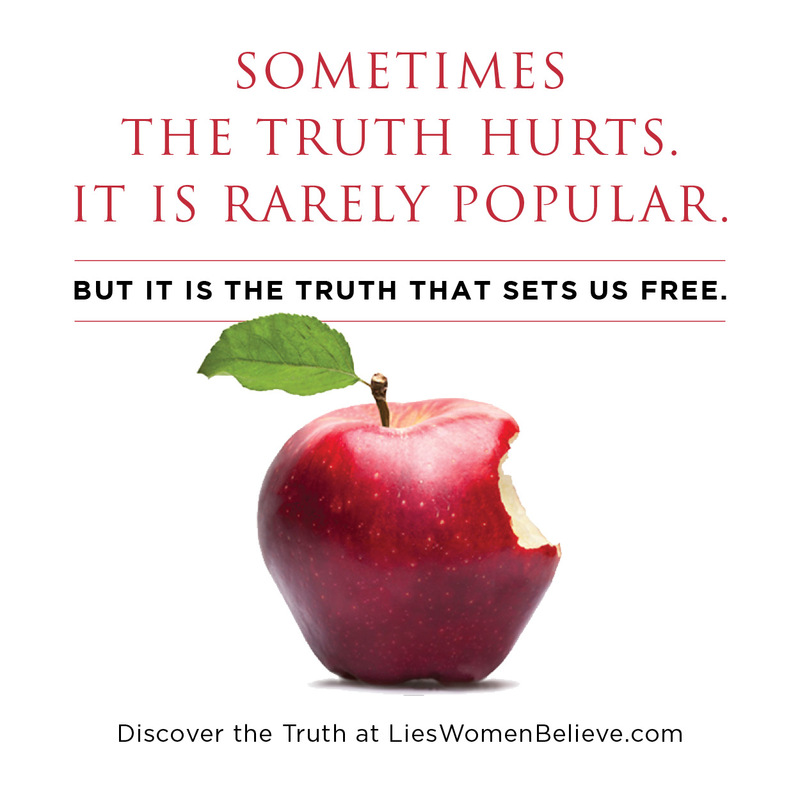 Since the release of the original edition, Lies Women Believe has sold over one million copies. Letters from readers around the world testify to the impact this book has had on thousands of women. With more than 30% brand new content and countless updates, this new edition takes on today’s challenges for a new generation of women. 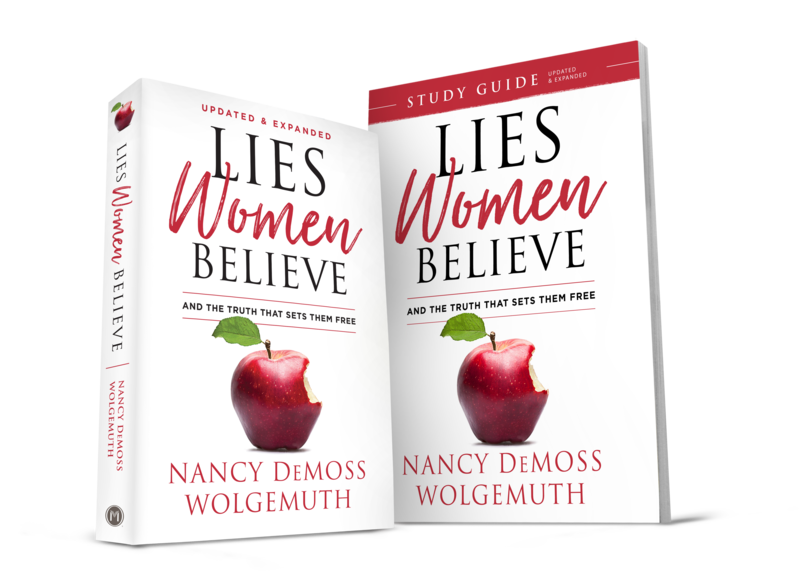 The Lies Women Believe Study Guide includes ten sessions for individuals and small groups featuring chapter overviews, daily personal study helps, and engaging questions. 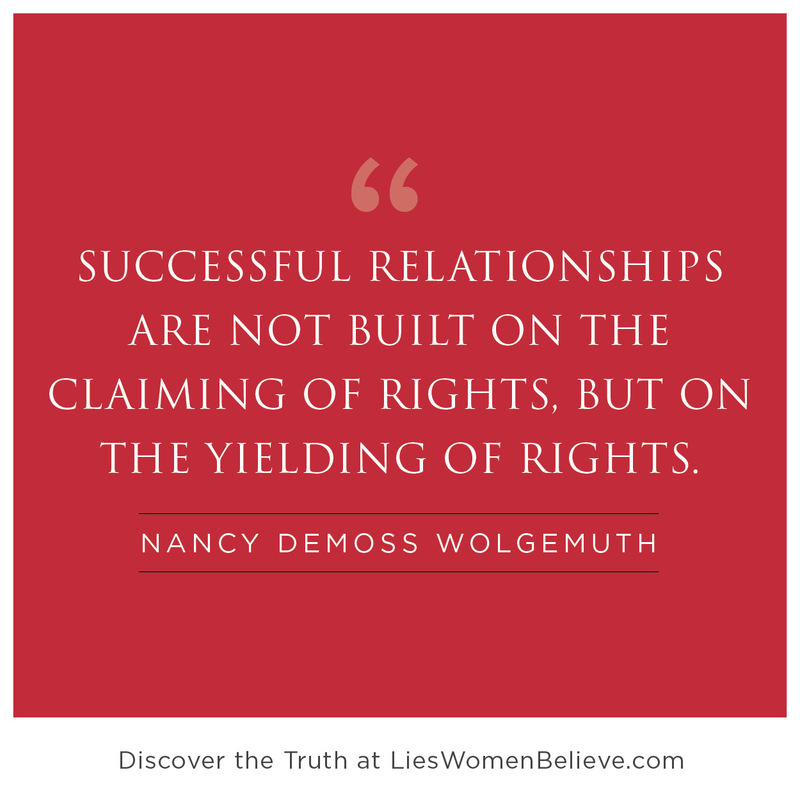 Nancy DeMoss Wolgemuth never aspired to be an author or speaker. But she has experienced the life-giving power of the Truth and loves leading others to do the same. 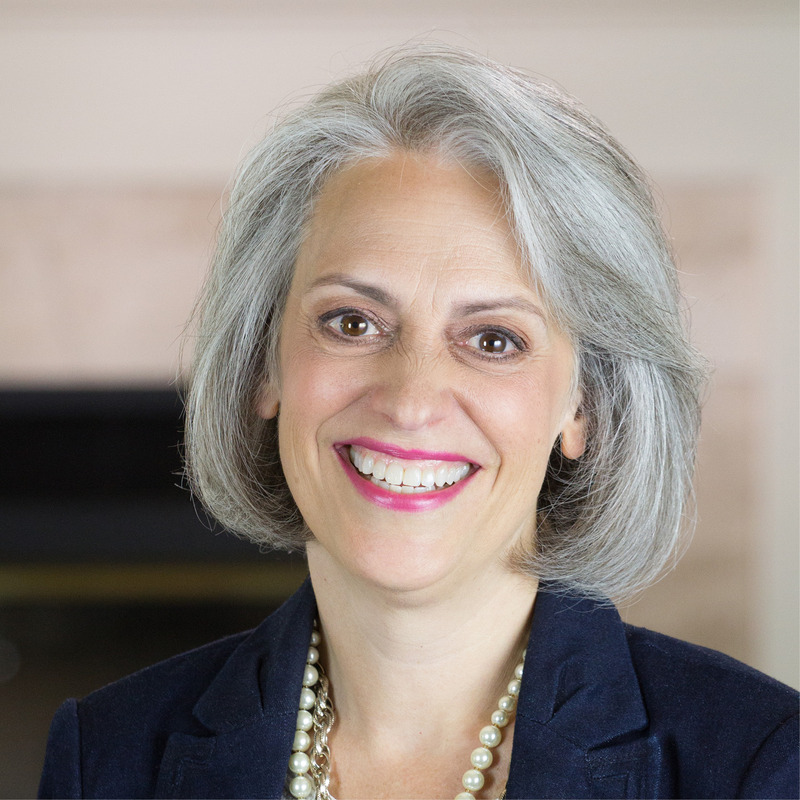 Through her books, True Woman conferences, and two daily syndicated radio programs—Revive Our Hearts and Seeking Him, she has devoted her life to helping women discover freedom, fullness, and fruitfulness in Christ. Learn more about Nancy at www.reviveourhearts.com. 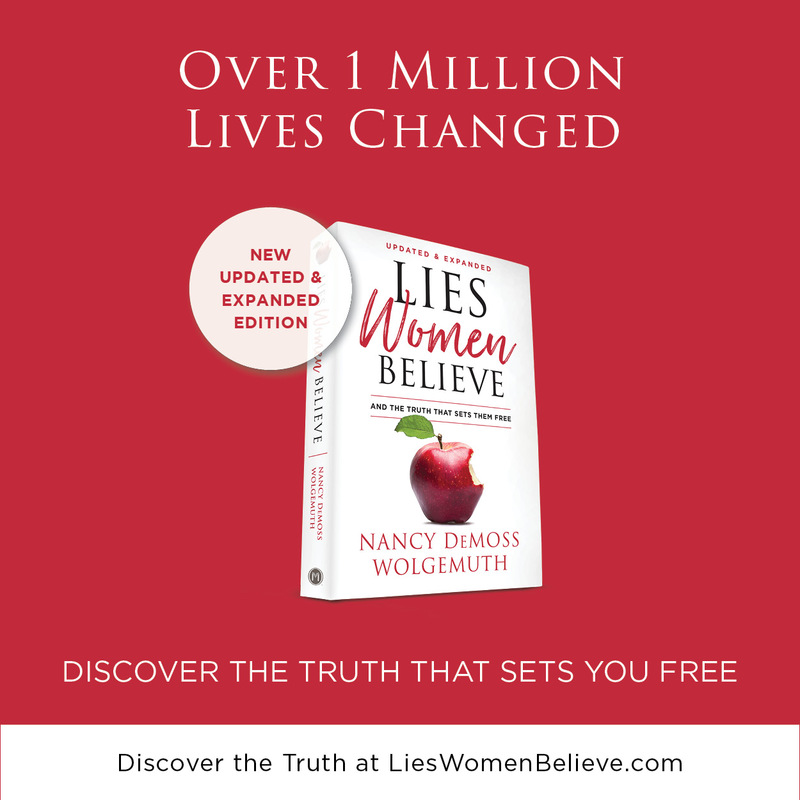 On April 19–20, 2018, Lisa Bishop of Living a Life Unleashed interviewed Nancy regarding the message of Lies Women Believe. 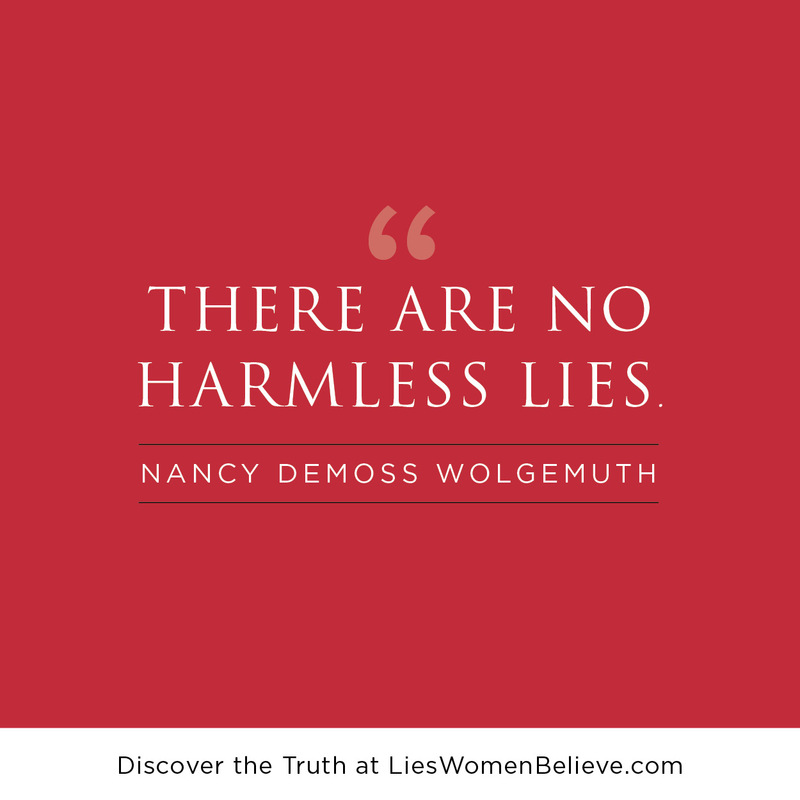 Hear what inspired Nancy to originally write Lies Women Believe—and why in 2018 she refreshed and expanded it.